AKIPRESS.COM - The opening ceremony of the Belarus Culture Days in Turkmenistan opened in Ashgabat with a gala concert. The cultural days are organized on the occasion of the 25th anniversary of the diplomatic relations between Turkmenistan and Belarus. A delegation of artists and masters of arts of Belarus arrived in Ashgabat for an arts' forum. The opening of the Days of Culture of Belarus was attended by the heads and workers of culture, art colleges, diplomatic missions accredited to Turkmenistan, mass media, youth of the capital. Deputy Minister of Culture of Belarus Alexander Yatsko delivered a welcoming speech. 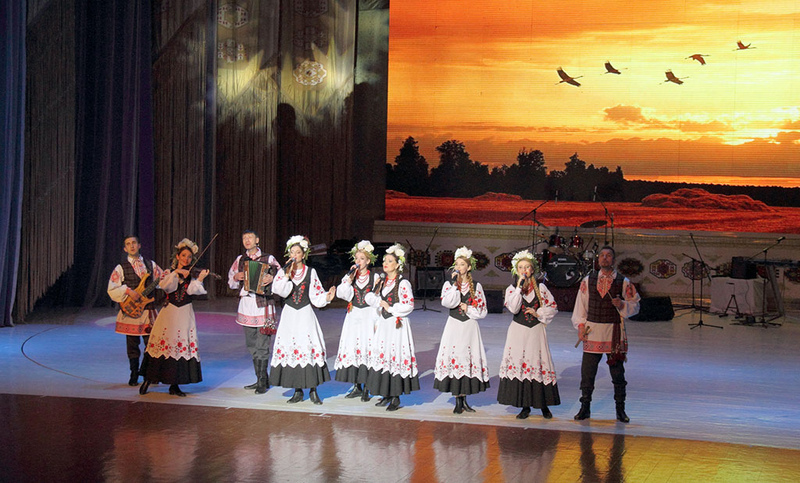 Popular Belarusian performers and ensembles performed in the concert following the formal part.